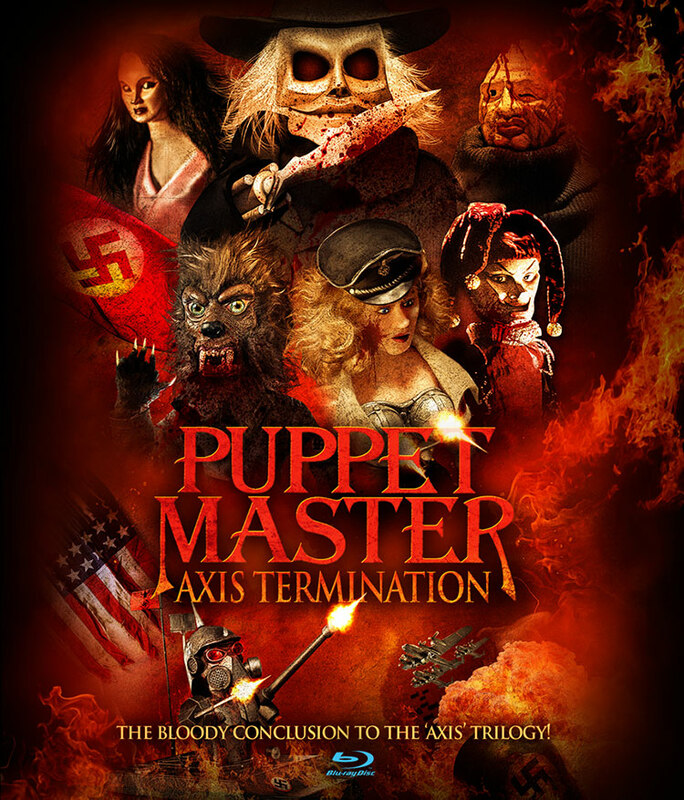 Toulon’s immortal and deadly puppets return - witness the exciting action-packed conclusion and the final chapter to the Puppet Master Axis trilogy saga! 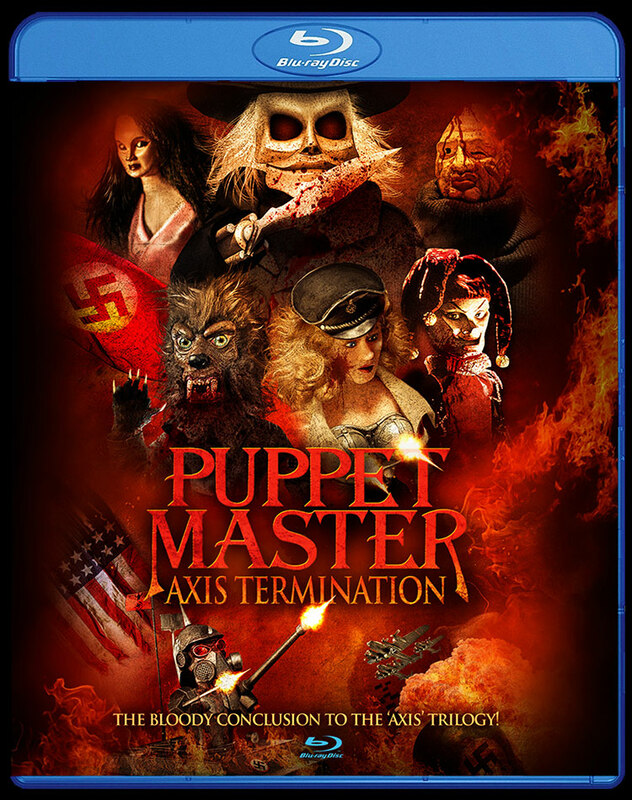 To stop the Third Reich and the Nazi war machine from winning World War II and affecting the outcome fo the free world, BLADE, JESTER, LEECH WOMAN, PINHEAD and the rest of the indestructible Toulon puppets join forces with the masters of psychic powers! Teaming up with Toulon’s bloodthirsty marionettes, these unlikely allies face off against a few pack of powerful Nazis and their own clan of malevolent puppets; WEREMACHT, BOMBSHELL and the unstoppable tank-like BLITZKRIEG. It is good ‘Toulon’ puppet vs evil ‘Nazi’ puppet in the ultimate and final battle that will determine the fate of the entire world!